Can employees of government contractors use medical marijuana? While many states have enacted legislation permitting marijuana use in some form (you can find more information on marijuana in the workplace in VA, MD, and D.C. here), marijuana use is still prohibited under federal law. “Illegal use of drugs” refers to drugs that are unlawful under the Controlled Substances Act, including marijuana, leading courts to historically find that employers are not required to provide accommodations for the use of medicinal marijuana under the ADA. 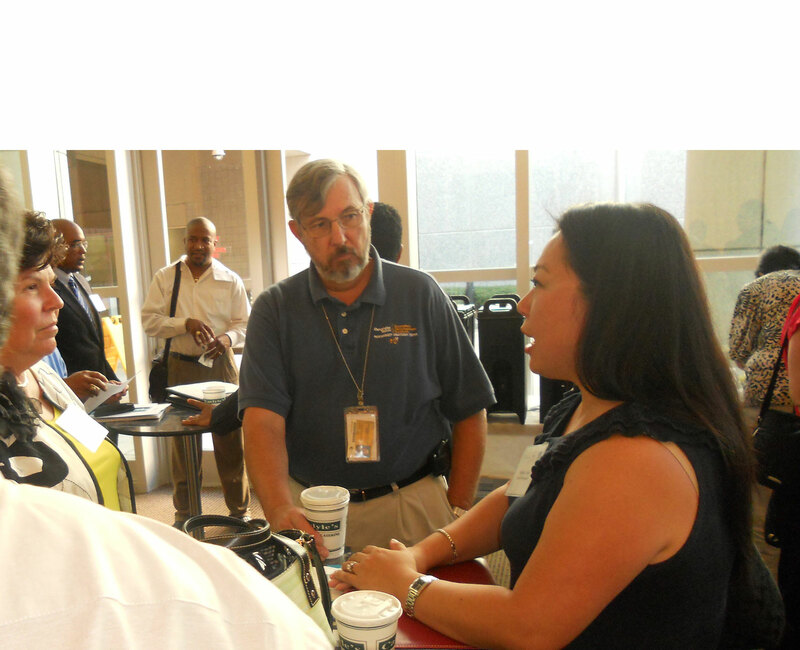 More importantly, federal employees and contractors are subject to the Drug Free Workplace Act, which requires federal contractors to meet certain requirements in order to be eligible for federal contacts. Under this Act, any company that receives a federal contact of at least $100,000 and any organization that receives a federal grant of any amount, must maintain a drug-free workplace policy and a drug-free awareness program. 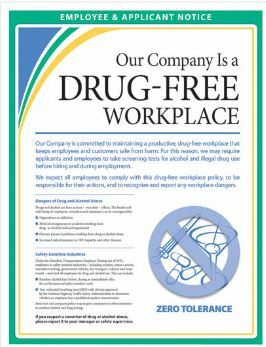 The drug-free policies apply to contract employees who are directly engaged in the performance of contract work. While technically the Act only covers employees working directly on the grant, a drug-free workplace for all employees of the organization is advisable.